Arsenal have been told that they will have to smash their current transfer record by nearly £20m if they wish to sign this breakout star in the January window. According to the Metro via Telefoot, the Gunners will have to pay almost double what they expected to sign Ligue 1 star Nicolas Pepe in January. The Ivorian has scored 12 goals this season whilst also laying on five assists to his teammates. The only player to have scored more than Pepe in Ligue 1 this season is superstar Kylian Mbappe. Arsenal’s current record transfer is that of Pierre-Emerick Aubameyang, the star joined from Borussia Dortmund in the January transfer window for a fee reported to be £56m by BBC Sport. 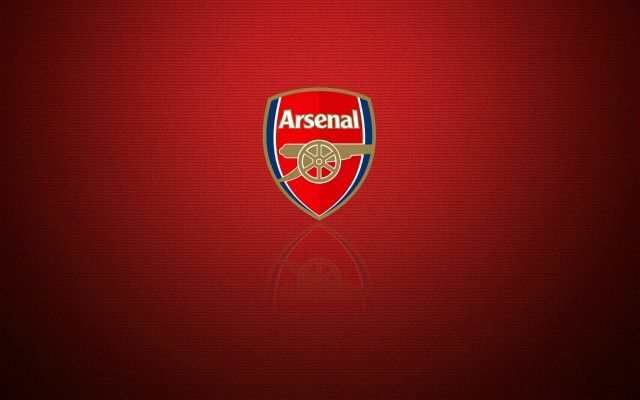 Be the first to comment on "Arsenal ready to break transfer record to land £72m-valued star in January"